Real heroes. Not actual size. In a week’s time, the highly anticipated Marvel Studios blockbuster Ant-Man and The Wasp is about to hit the big screen! 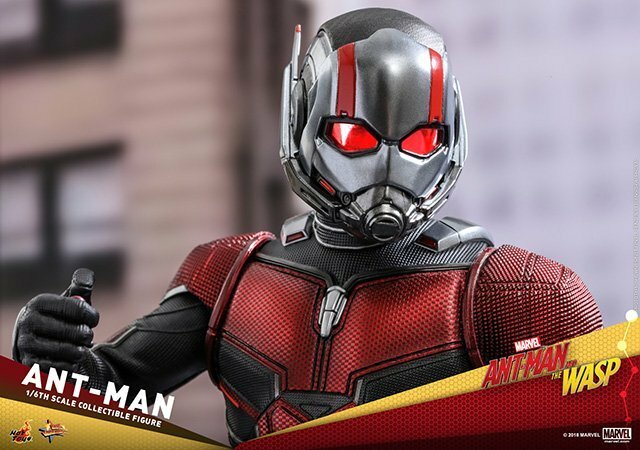 In anticipation of the opening of this new sequel, Hot Toys is presenting the 1/6th scale Ant-Man Collectible Figure as well as The Wasp in 1/6th scale! Check out the Ant-Man and The Wasp Hot Toys in the gallery below, and check out the movie on July 6! 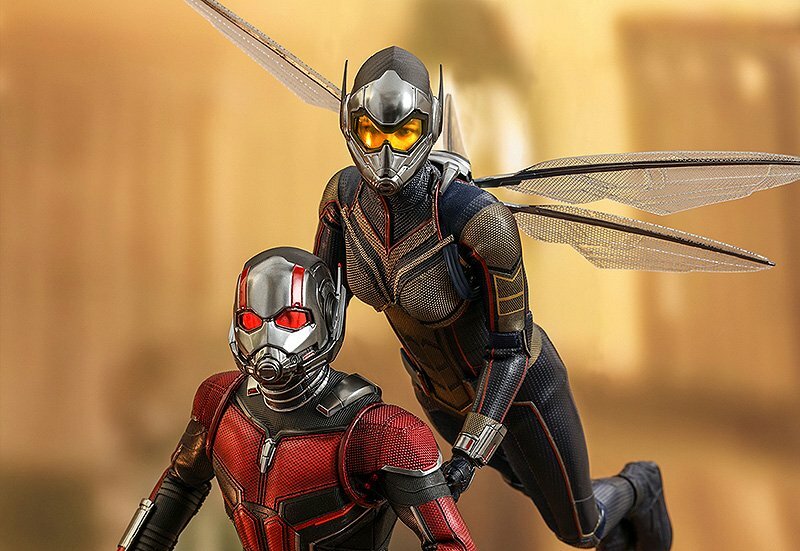 In this upcoming sequel, Wasp -a newly debuted character with the special ability to fly at great speeds- is teaming up with Ant-Man for an urgent new mission from Dr. Hank Pym! Whether big or small, Wasp’s strength grows to superhuman levels when she uses her powers. 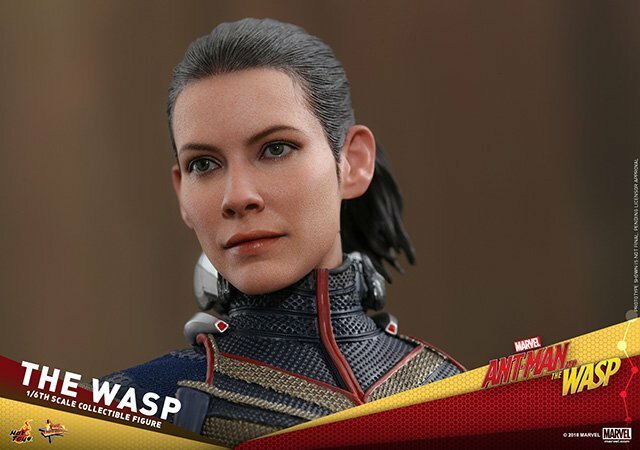 Making a grand entrance in Ant-Man and The Wasp, Hot Toys is delighted to present to you today the Wasp in 1/6th scale Collectible Figure! Being a super hero and a full-time father, Scott is struggling to balance both sides in his daily life yet confronted by Dr. Hank Pym and Hope van Dyne with an urgent new mission. 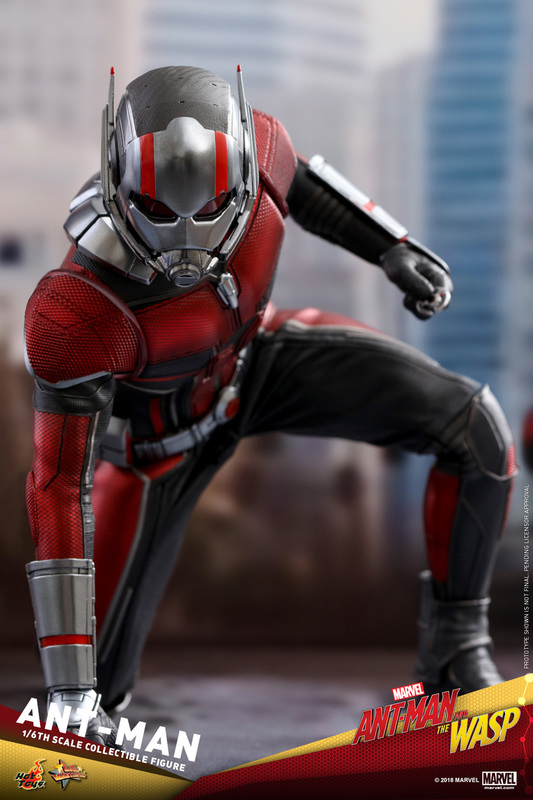 This time he has to put on the Ant-Man suit which allows him to grow or shrink and learn to fight alongside with The Wasp as team works together to uncover secrets from their hidden past.